We are basically a week away from thanksgiving which is the start of the holiday travel season. In my experience most of us tend to over pack, but forget the essentials. 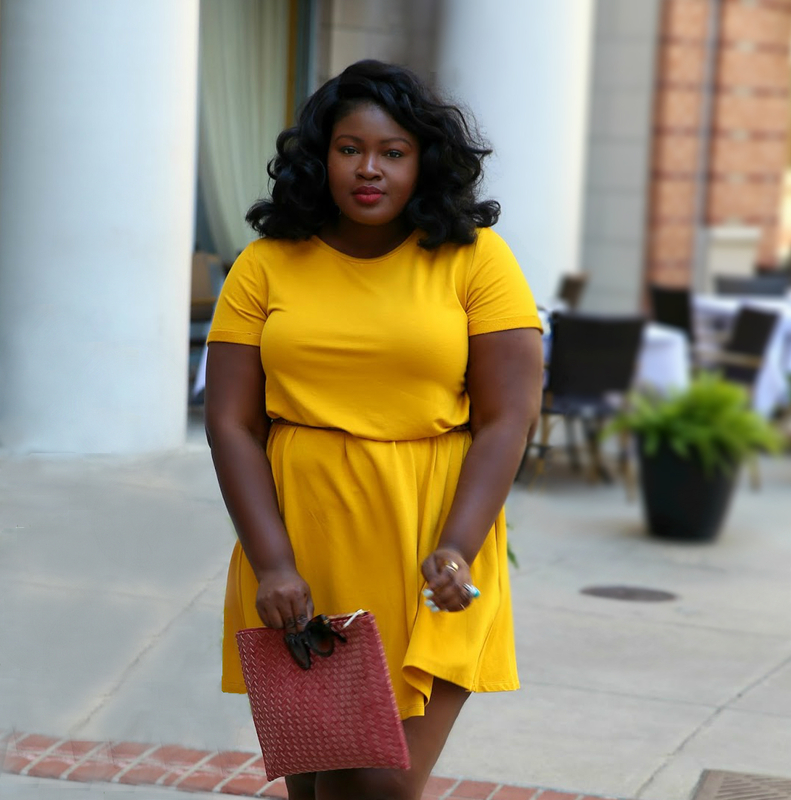 With that in mind in today’s post I’m sharing seven essentials that should be included in your (see Foolproof Travel Outfit) packing checklist. Basically the durable type that you get at conferences/fairs etc. It is an essential for multiple reasons but the main reason I carry it is to increase what I can take with me. If you take an extra large canvas tote (like This), you can stuff your handbag and anything else that didnt fit in your carry on inside, as well as duty free. It can also be used to store dirty laundry, as a shopping bag and so much more. When not in use its easy to stuff in your handbag or carry on. This is a holy grail essential for me all the time, however for travel it has so many uses from makeup to stain remover to hand sanitizer and so much more. It’s just necessary to keep some handy. Tip: with limited carry on space rather than carry a container of wipes put your desired amount in a ziplock bag. Maybe its my upbringing but I associate travel with anxiety and adrenaline always (and I love it BTW); I could really relate to the beginning of home alone #classic. With all of the chaos that ensues prior to departure, accidents tend to happen #memories. Situations that require thing that need to be patched up (overstuffed luggage for example) and held together. Another essential for me all the time but particularly when traveling, because Havaianas (flip flops) are durable enough to be used to take showers, to get around indoors, used as a footwear supplement on long flights and to get around airports (one less thing to worry about while going through TSA). Another essential especially when traveling alone. Because you can basically drown out the outside world, while keeping yourself entertained, (watch movies or Youtube, listen to music) whilst not disturbing your neighbors; and most importantly Headphones (like these) can be used as an obvious deterrent to obnoxious strangers. I talked about its use in my airport outfit post, choose a larger one (like This) so it can be used as a blanket (cause you can’t ever predict temps), a head tie , a beach cover up, a makeshift tote and even a bed sheet if necessary. Another multi functional necessity; ziplocks can be used to store used intimates and clothes ( or as DIY Packing cube) in order to kepp things organized. Ziplocks can also be used to store a variety of items like makeup, medicine, cotton swabs and as spill proof containers. Six out of theses seven have been my essential travel items and have saved me countless of times, I will definitely be adding safety pins to my list (last time I just took a needle and thread). I’ve linked above useful travel Bits via Amazon; I love Amazon because you get FREE two day shipping with Prime which is perfect for last minute travel needs. Sign up for prime Here and if you’re a student the deal is even sweeter Here. The best advice I can give though if you have travel plans is to have a checklist (like This) its sooooooo necessary. Are you planning to travel this holiday season? 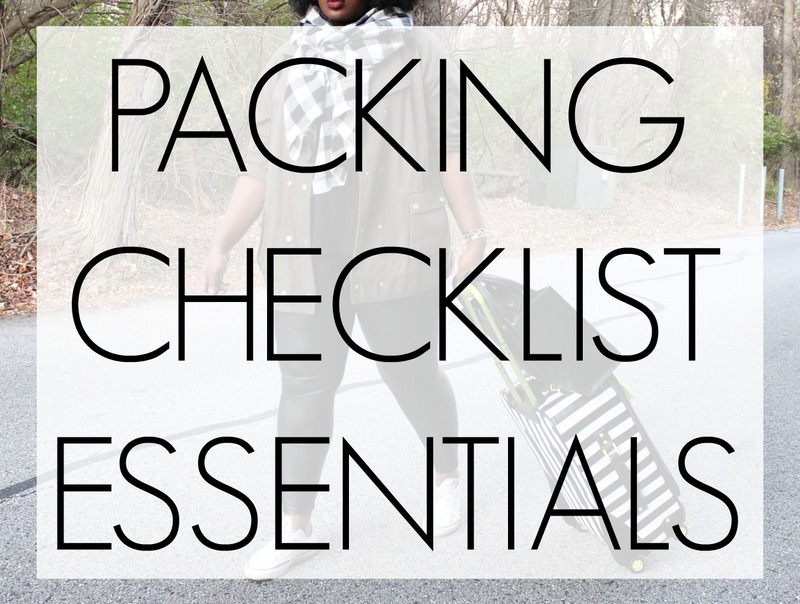 What essentials make your checklist and are you able to fit it all in a carry on?